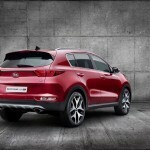 What is great about the new 2016 Kia Sportage is everything. This car model has been given a total makeover. It is a car that has been literally reinvented in definition and description. 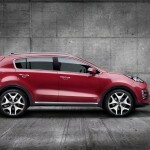 It has all of the familiar looks of the other Kia Sportage models. However, this new model is full of special things, and all of these special things make it something pretty special in its own right that is truly out of sight. 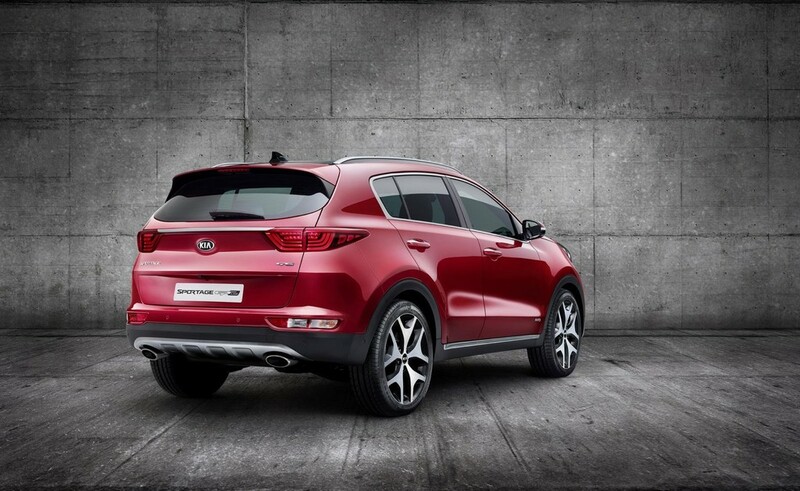 What makes the new 2016 Kia Sportage stand out in this compact crossover is its fourth generation status. It also is 40mm longer than that of its predecessor. 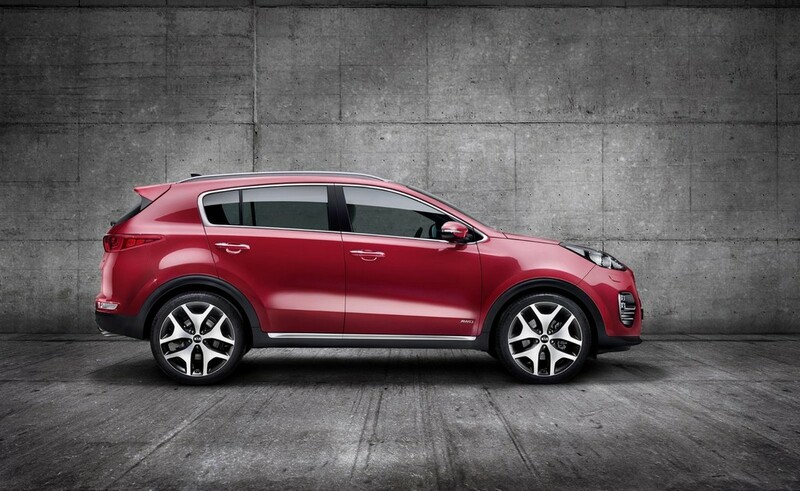 30 mm of this added length to the new 2016 Kia Sportage is located in the wheelbase that now does measure 2670 mm. It also has a much more sportier body on it than ever before too. 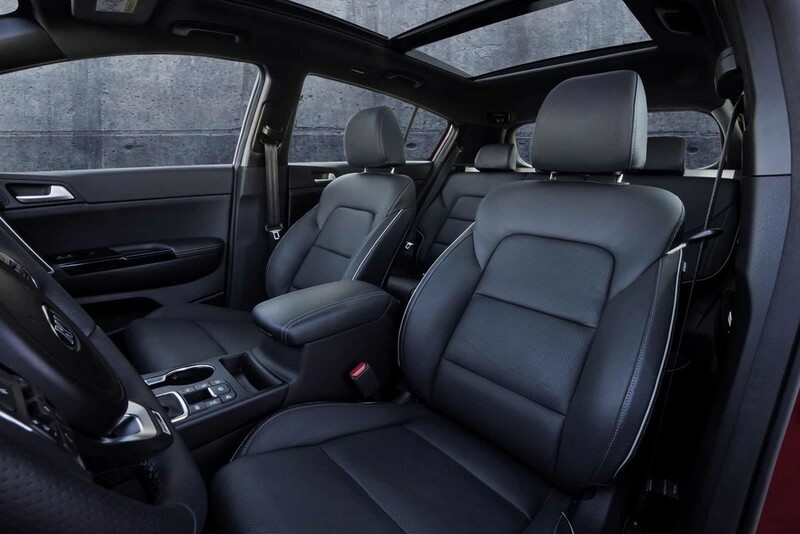 It is every inch the wonderful car and then some for all those who want sporty and sophistication without these elements being overly done. 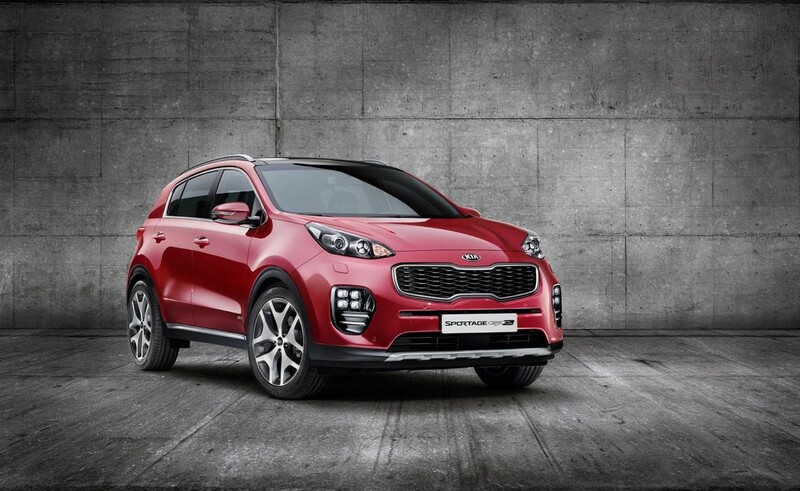 The new 2016 Kia Sportage has all the great features of its predecessor. Some of these features are no other than the ice-cube lights that are cool, dual exhaust tips, a faux metal underbody diffuser, and a suspension that is far more firmer than that of the regular model. It also has a rack-mounted electric motor with a driven power steering system (R-MDPS) that is simply outstanding in description. 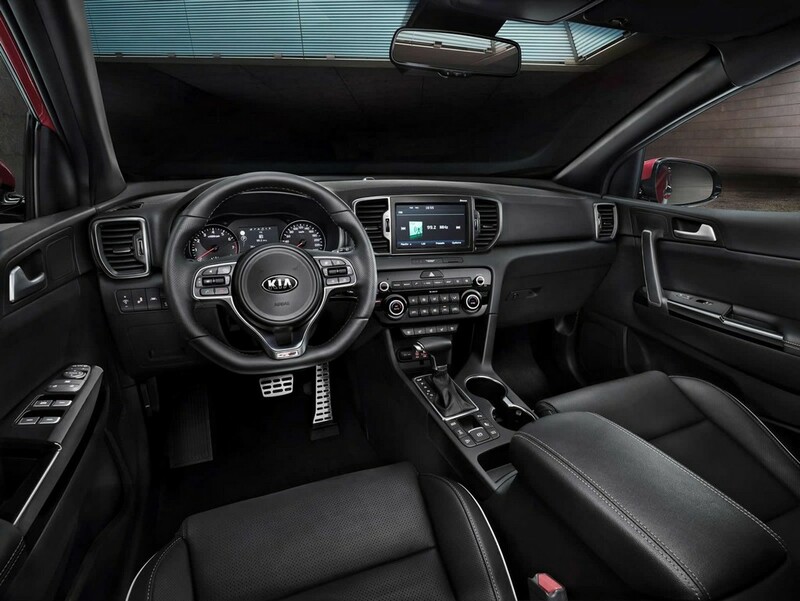 Everything associated with this Kia Sportage 2016 is all about reinvention in detail. Reinvention is a good word to describe it and this spells greatness from an automobile aspect from start to finish. 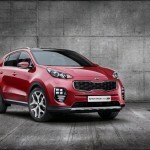 The 2016 Kia Sportage is all about innovation in a good way and this good way has made for an excellent car model that is sure to be popular and stand out on its own merit.